THE PUMPKINHEAD STRIKES BACK II - HALLOWEEN IN SPALL 2007. In the year 2007 celebrated PumkinJack, the legendary king of Halloween his 14th Halloween party at Castle Wolfrhine in Spall. As always with Hundereds of creepy friends from around the country. 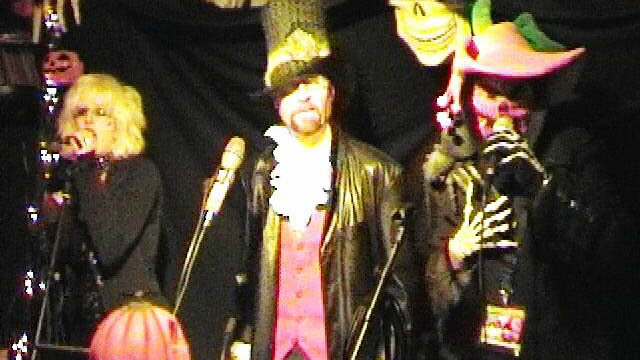 This party presented many pumpkinheads live on stage and a few singer/songwriter musicans as well. Well, it was the year of the pumpkinhead.